Sweet peas are such pretty flowers. Typically you’ll see them in bouquets and in gardens growing along trellises (they can get up to 8 or 9 ft. tall!). As lovely as the real plants are, they’re toxic to dogs and cats, so we prefer to make our own out of paper. Plus they won’t be in bloom for a few months! 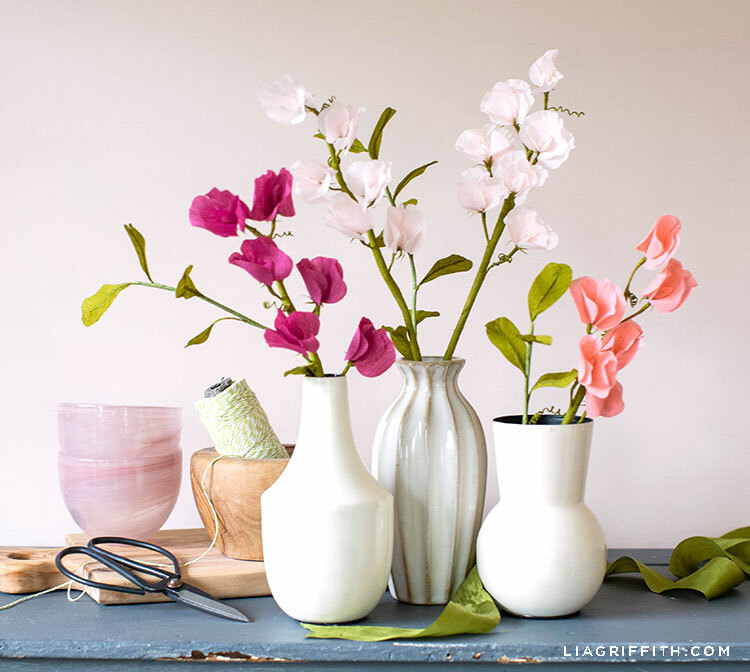 So today we’re showing you how to bring a safer, more sustainable version of these beautiful blooms into your home with our crepe paper sweet peas pattern and tutorial. One of the fun things about sweet peas is the many different colors they come in. 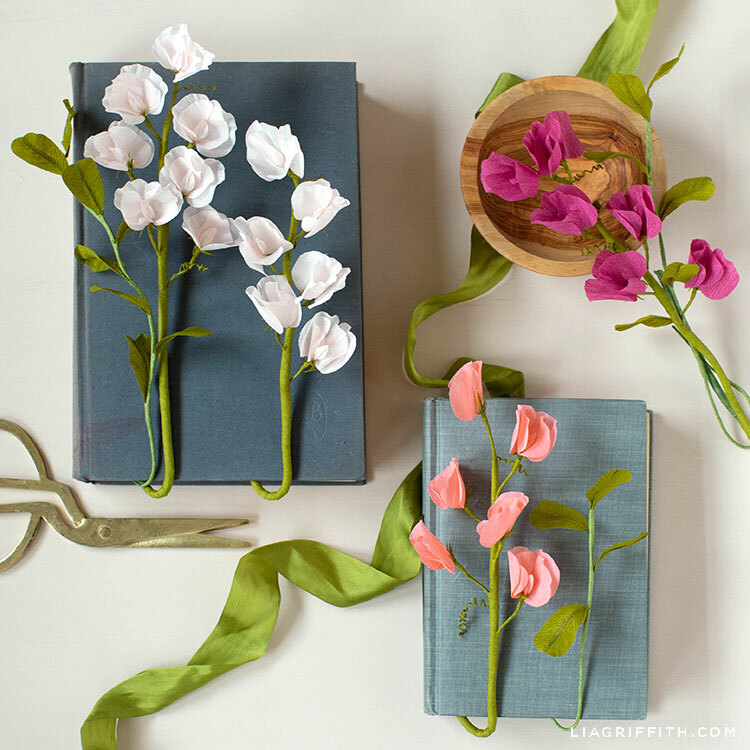 You can make these crepe paper sweet peas using white, purple, pink, red, orange, blue, or lavender paper. They also come in multiple shades, so you could go with something soft, bold, or in between. Lastly, these flowers can be one solid color, two colors, or multiple colors swirled together. These flowers also have such sweetly ruffled petals. 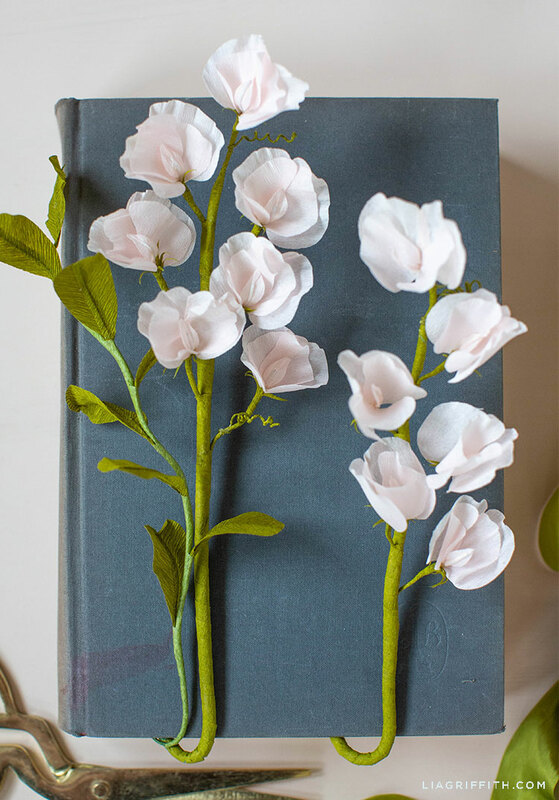 Our designer Meagan crafted these blooms using our extra-fine crepe paper in blush, coral, and raspberry. These colors are gorgeous for spring and summer, but of course you can use whatever colors you prefer! 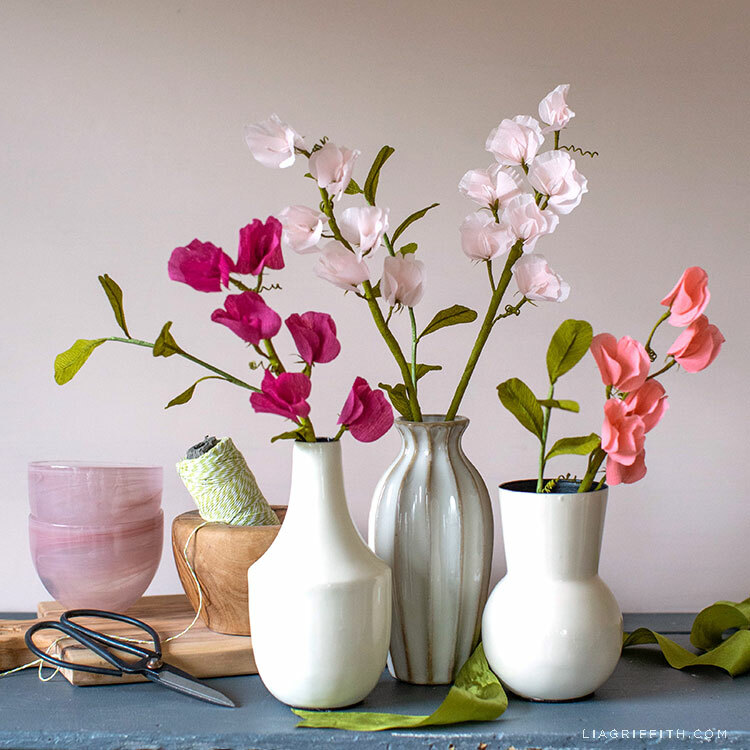 To re-create these crepe paper sweet peas at home, just follow our tutorial below. You can use your Maker to cut this flower pattern. But it’s simple enough to cut with your scissors, too. If you’re new to cutting crepe with the Maker, you might find this live video helpful! But if you have any questions, just ask in the comments below. 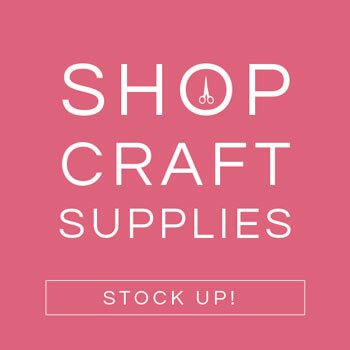 Gather your craft tools and materials. Then download the pattern at the end of this post. 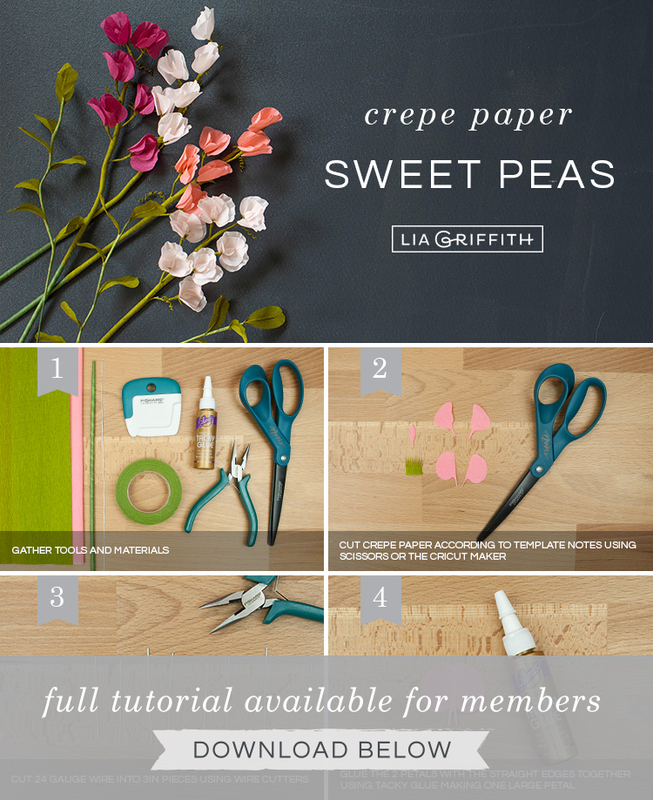 Cut your crepe paper according to the template notes, using your scissors or cutting machine. Use wire cutters to cut your 24-gauge wire into three-inch pieces. Glue the two petals with the straight edges together using tacky glue to make one large petal. Want more ideas? 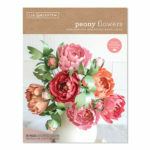 You can browse all of our paper flower projects here. 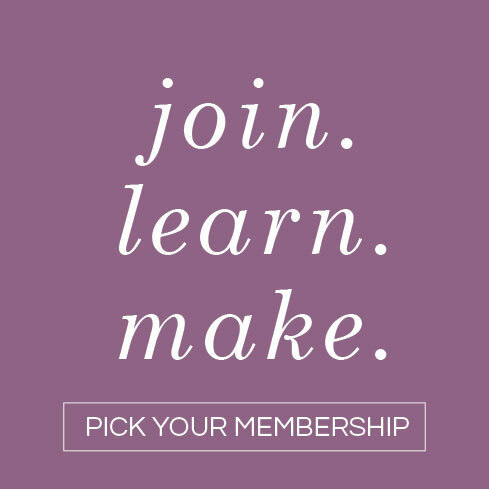 For daily DIY ideas and inspiration, follow us on Facebook, Pinterest, or Instagram. 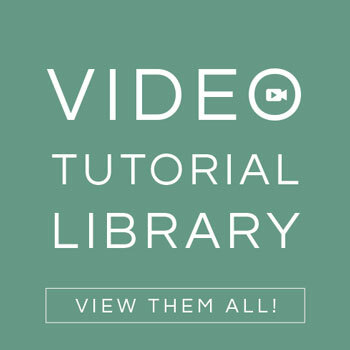 And browse our YouTube channel for video tutorials on how to make flowers, home décor, jewelry, and more. Wondering about the strip of crepe paper referred to in Instructions #16 – 20. How long/wide? With or against the grain? 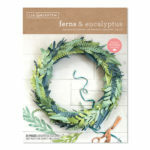 I’m assuming using the cypress paper, same as the leaves. Sorry if this was addressed earlier. Thank you for catching that! The SVG has been updated to include that missing piece. Hat jemand Erfahrung ,mit krepppapier schneiden mit der Silhouette? Hi Lia! 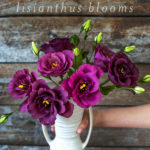 I love these flowers, and can’t wait to make them!! Unfortunately Amazon is out of stock on the thick wire stems. Any suggestions on what I can replace that with? Thanx in advance! Your website is the best best best! Oh bummer! Those come in & out of stock often, so keep checking back. But in the meantime, you could wrap 3 18-gauge wires together with floral tape, or wrap 1 18-gauge wire with several layers of floral tape.